This Friday, December 14th, the official presentation of two new investments to the industrial sector of Can Parera (Castellolí) has taken place, on the one hand, the installation of FRIME Barcelona agri-food company, and on the other hand, ENGIND. The event was attended by the Mayor of Castellolí, Joan Serra; the Counselor of Territory and Sustainability, Damià Calvet; the Counselour of Enterprise and Knowledge, Àngels Chacon; the president of the Diputació de Barcelona, ​​Marc Castells; and the director of INCASÒL, Albert Civit. 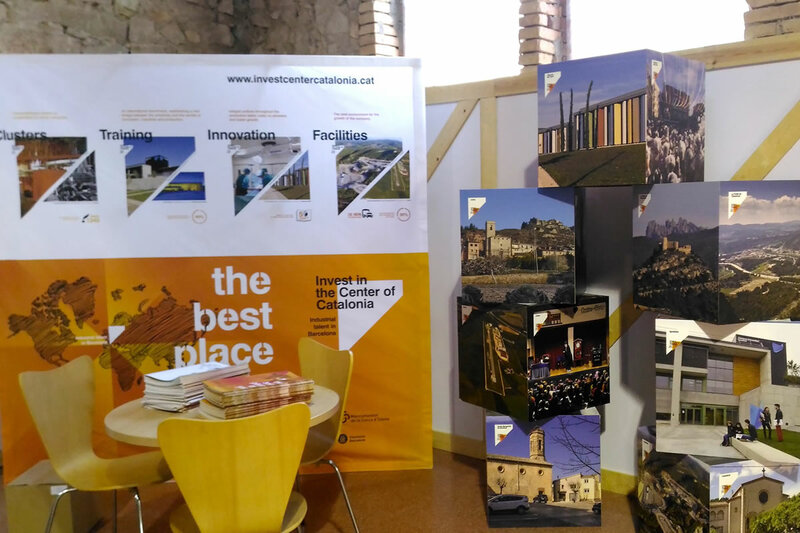 Thanks to the work and cooperation of the Generalitat de Catalunya, the Castellolí Town Hall and the Business Investment Attraction Office of the Intermunicipal Commonwealth of the Conca d’Òdena, it has been possible the installation of FRIME Barcelona company, ​​which will invest more than 20 million euros in its new facilities, of 9 plots of more than 41,000 m2. With regard to ENGIND, the company has bought 8 plots of land, totaling 9,825.31 m2. 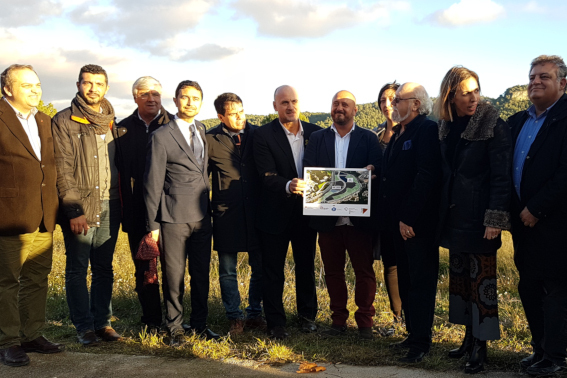 The director of the Catalan Soil Institute, Albert Civit, and the manager of the company Frime Holding Company SL, Salvador Ramon, signed the contract for the sale of nine plots of the Can Parera sector, with a price of sale of more than 3 million euros. The company, the first Catalan company of fish export, will build the production plant with more capacity in Catalonia and it will employ more than 250 people. Currently, FRIME has 200 employees distributed among the various companies of the group: Coses de Casa Nostra, FRIME, FRIME3 and Espai Tonyina. 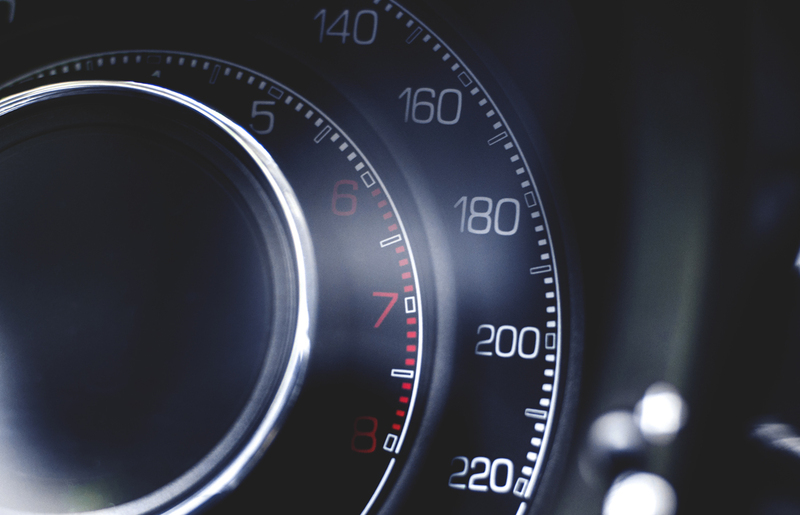 The company, which has its headquarters in Arenys de Munt, exports to more than 40 countries around the world with business volumes of 120 million euros in 2018. The annual growth of FRIME in the last ten years has always been over 10% per year. INCASÒL has also signed with ENGIND SL the contract for the sale of eight more plots located in this industrial sector of Castellolí, for a sale price of 540,392.05 euros. ENGIND, SL, is a group of integral management of engineering services, promotion of land and industrial constructions, that has headquarters in Vilafranca del Penedès. Its activity began more than 35 years ago and currently consists of a team of 15 professionals, including industrial engineers, technical engineers, technical architects, project designers, and management and administration personnel. They develop their projects with the BIM (Building Information Modeling) methodology, bringing the project to the developer-client, by means of a digital 3D model. With these new investments, Can Parera becomes an important economic engine for Castellolí and the Conca of Òdena. The industrial sector incorporates new sectors such as agri-food, a highly consolidated sector that generates a high number of jobs. The location of Can Parera, next to the Motor Park of Castellolí, is helping to promote economic activity and the industrial fabric of the area. At present, INCASÒL still has a 3,000 m2 plot available for cross-section industry. 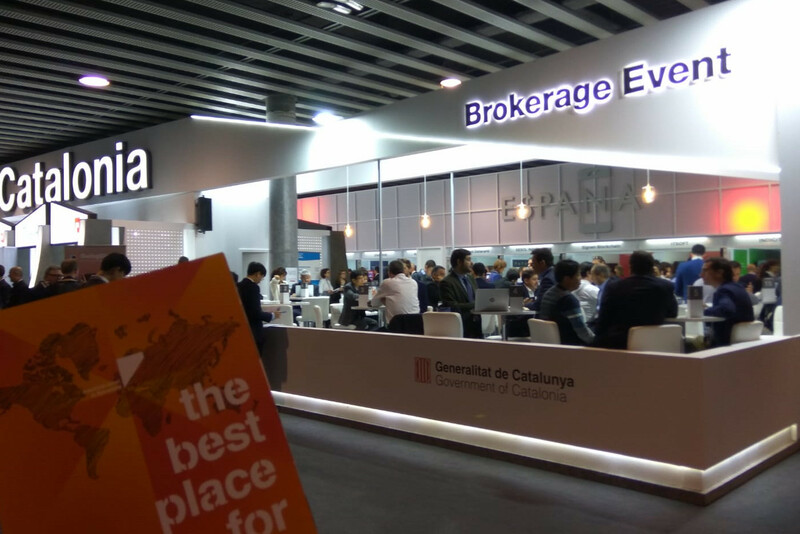 Do you want to receive news from Invest Center Catalonia?